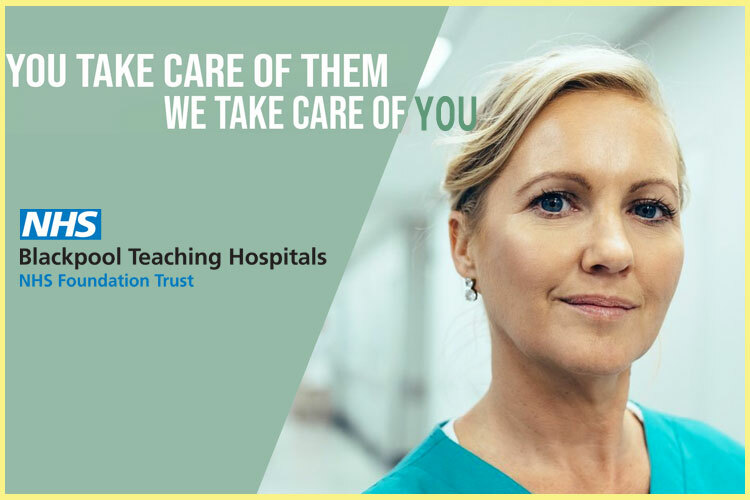 The role of the Nurse Unit Manager is to facilitate and provide nursing leadership, support, clinical supervision and mentoring within the nursing team and provide nursing resource, education and research accountabilities and strategic management to facilitate the delivery of high quality, best practice care to clients. This position requires advanced critical thinking and problem-solving attributes that will assist in the application and evaluation of contemporary nursing and midwifery practice and theory. Mandatory: Bachelor of Nursing or equivalent is a mandatory qualification for this position. Highly Desirable: Possession of a relevant postgraduate qualification in an appropriate field is highly desirable. Such experience may be discipline specific or have a service area focus. Famous for being the sugar capital of Australia, The Burdekin district is located about an hour's drive south of Townsville. Nestled in the delta of the Burdekin River, its two popular townships, Ayr and Home Hill, are linked by the iconic Burdekin Bridge. The spectacular Burdekin River Bridge is the district's best known landmark and is the longest crossing of its type in the country. The region produces the biggest sugar cane crops in the country, together with a diverse selection of vegetables and tropical fruits. The Burdekin region is also a popular spot for fishing and the town centre offers a number of great specialty stores. Situated on the north side of the mighty Burdekin River, 85 kilometres south of Townsville, the prosperous rural community of Ayr is the main town in the Burdekin Shire. For a confidential discussion please contact Tracey Gabiola on 07 4783 0811. Applications ( https://smartjobs.qld.gov.au/jobs/QLD-TV302122 ) close on Sunday 24 February 2019.